Planning a trip to the North Cove Marina? Whether you plan on sailing your yacht or taking one of their sailing classes to pursue your interests, there’s so much to enjoy in this small part of the city. From the apartments in NYC, Manhattan, the marina is just a short trip away. With the allure of the open waters, the food and high-class shopping of Brookfield Place, and entertainment options surrounding the area, it helps to know exactly what you can do and how to make the most of your visit. Here’s what you can expect. There’s a lot to do at North Cove Marina, and plenty of area amenities to take care of your needs. Since most individuals turn their visit into a day trip, the first consideration is food. Brookfield Place is the top spot to grab a bite to eat. With 22 restaurants to choose from, you’re guaranteed to find something you like. Umami Burger is popular spot for gourmet versions of the American classic, while Num Pang and Blue Ribbon Sushi Bar deliver more exotic delights. There are also plenty of options for desserts, drinks, and quick bites. Make sure to stop at Le District for authentic French marketplace goods. Of course, you can’t head to the North Cove Marina without shopping, right? From high-end handbags to luxury cosmetics and Swiss watches, the premier options never seem to end. Both men and women have dozens of stores to choose from, each of which produces fashionable clothing from the world’s top designers and renowned products from names like Davidoff of Geneva, Michael Kors, and Louis Vuitton. There are also concierge services available. Simply ask the staff on-site for assistance and they’ll help you enjoy your trip to the fullest. 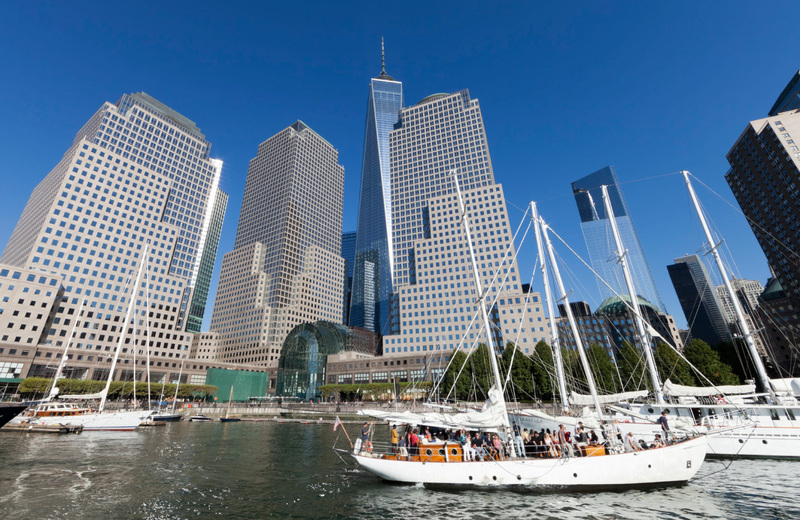 While you’re at Brookfield Place, which is within walking distance of the marina, make sure to visit the 9-11 Memorial and keep your eyes out for activities like unguided bicycle tours and art galas. It might be tempting, but try not to spend the entire day at Brookfield Place. Make sure to get out on the water and enjoy the North Cove Marina. While you’re there, you can take advantage of a variety of vessel services offered by the staff. and Access to the Anchor Club, which provides gifts and extended services for its members. Outside of being on the water, the area around the Marina offers a constantly changing entertainment scene. Most of their events are family friendly, with their Saturday Morning Show featuring storytelling and music being one of the most popular. 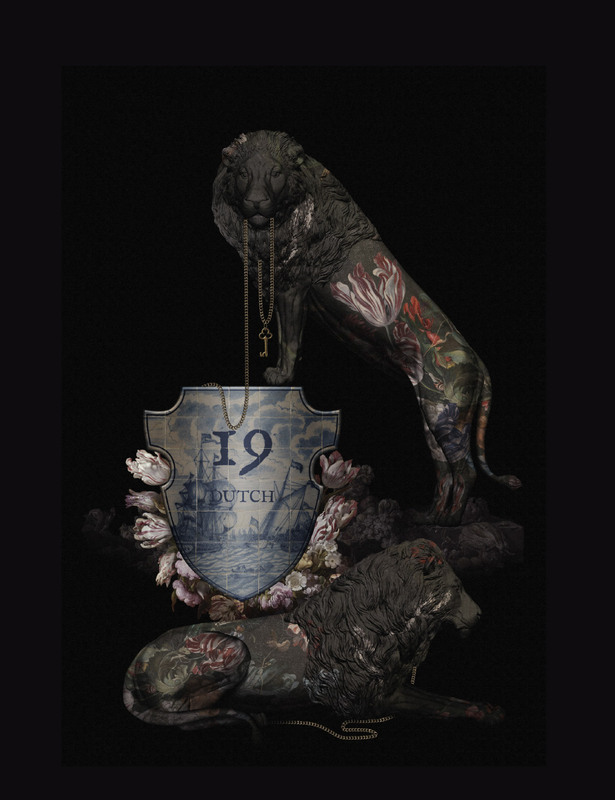 Several art galleries pop up at Brookfield Place, and currently listed events center around Halloween for October. You can find the forecast directly on SeaWeather.net, which displays detailed wind information you’ll need before setting sail. Keep in mind that temperatures often feel colder when you’re on the water, too. When in doubt, dress warm. You can always take off a layer if it ends up being warm and sunny. Keep in mind that this time of year can get especially cold in the marina. New York isn’t exactly the warmest city in America. Luckily, there’s plenty to do even the weather makes it impossible to set sail. When your day of sailing, exquisite shopping, and fine dining is over, there’s nothing like coming home to comfort and luxury. 19 Dutch is more than a dramatic update to the classic skyline of lower Manhattan. It is a shimmering cultural jewel announcing the arrival of a new downtown. Welcoming, warm, livable, and highly enviable, this 770-foot structure offers the finest in amenities and modern accommodations. Residents have full access to a list of carefully curated amenities while living at 19 Dutch. A work lounge with private meeting rooms caters to entrepreneur, while a state-of-the-art fitness club complete with boxing and yoga accommodations helps residents stay in shape. An on-site canteen, billiards room, and demonstration kitchen with chefs table are guaranteed to entertain guests. On the 64th floor, and outdoor sky lounge provides sweeping views of the city and the ultimate oasis to relax in after a long day. Each home in 19 Dutch is fully furnished with the finest in modern décor and appliances. The concept of Gezellig, the Dutch word for a combination of comfort and convenience, is seen throughout the wit of interior architecture as speaks to the modern age while calling out to the whimsical romance of the Dutch Golden age. Spacious floor plans feature floor to ceiling windows, allowing ample amounts of natural lighting to illuminate quartz countertops and add warmth to Cerused oak flooring. Kitchens by Bertazzoni and appliances by Bosch ensure functionality and energy efficiency, while custom white cabinetry speaks to the blank canvass that your home at 19 Dutch is. Bosch washers and dryers eliminate the tedium of community laundry, while smart thermostats help reduce your carbon footprint. Each element is carefully selected to create not only luxury, but the modern comforts one should expect in today’s Manhattan apartment. Just outside your front door lies world class entertainment, some of the finest dining in the country, and flagship shopping experiences from world-renowned designers. Numerous subway lines just feetaway make your daily commute a breeze while allowing you to access the whole of Manhattan anytime you wish. We invite you to experience a new era of NYC apartment living, one that redefines the concepts of luxury and convenience. Welcome to a higher sense of living. Welcome to 19 Dutch.